INFO: The trajectory of the thin boy, of humble origin began early in the soccer. Already at 15 years of age began playing in the team known as "Reminho" in the neighborhood of Trem, south of Macapá, capital of Amapá. There, the boys of the Catholic Church assembled to form the team, and it was not too late for him to wear the shirt of one of the best-known teams in northern football in the 1970s. Bira moved to the Macapa Sports Club and it was on this team that important achievements for state football. He was amapaense champion in the amateur era and also of the former Copão da Amazônia, a competition that brought together the main teams from the North region of the country. Bira stood out so much that the first call for a professional team appeared in Pará. The center-forward was hired in 1976, at the age of 18, for Paysandu, where he stayed for only 10 months, long enough to become a Pará champion. The player's performance aroused the interest of the archerrival of Paysandu, the Rowing Club. Bira ended up hired for the Lion the following year and there the trajectory was even more beautiful. In the years 1977, 1978 and 1979, Bira won the triennial championship. In the last year, he was a top scorer with 32 goals, a mark that until today, in more than 100 years of the Match, was not beaten. He is the highest scorer in the competition. 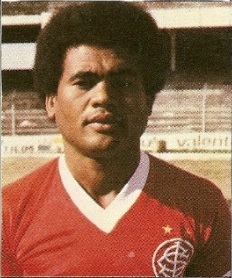 After the northern conquests, Ubiratan moved south and was hired by the Porto Alegre International. There it obtained the greater achievement, it became champion Brazilian still in 1979 of undefeated way. Alongside such stars as Falcao, Mauro Galvão and Mario Sergio, he lived for four years at the height of his career. In addition, there was time to become a gaucho champion. 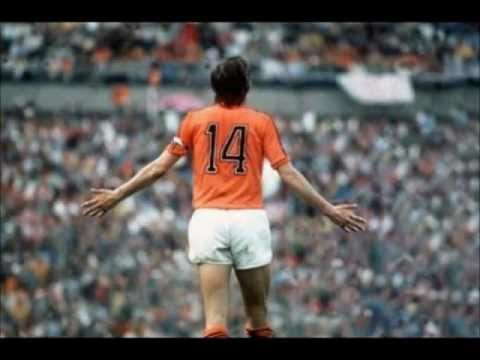 It was at that time that he lived the expectation of being summoned for the Brazilian National Team, but a lesion on both knees drew his dream. Some called him a birra burro because he was a bit '' fumbled '', others because he did not play the Flamengo, while the inter was not well in the gaucho championship, so he stayed in the club and became a Brazilian champion, then a two-time champion .